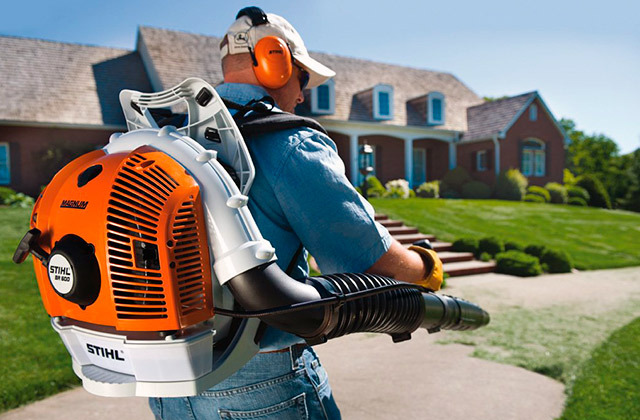 If you need to clean your patio from leaves or dirt in a short period of time, a gas leaf blower fits in the best way possible. 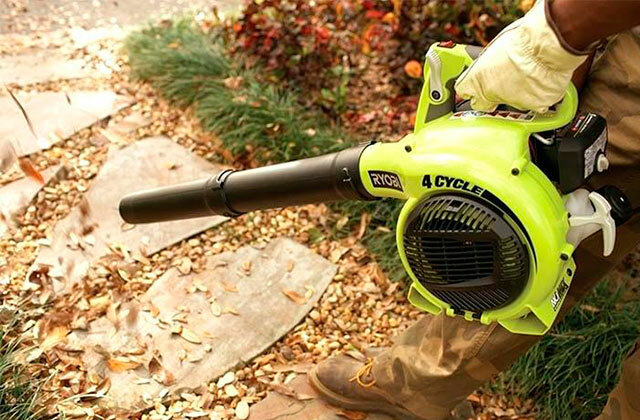 We have reviewed 5 top-rated gas leaf blowers to help you find the model that meets your needs. Autumn is a beautiful season but it covers your yard with a carpet of yellow leaves, so think of a reliable assistant for removing them. We've selected the best backpack blowers so you can pick the one matching your needs! You love your yard neat and clean, but have no time (or desire) to take a rake and spend all day cleaning out leaves? 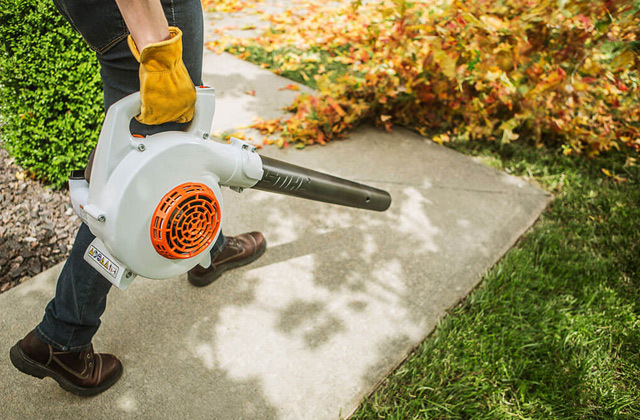 A leaf blower will help you with these and other tasks in your yard. Look through our review and choose the best one for yourself.